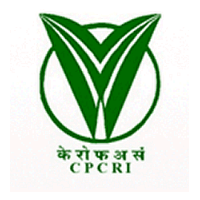 CPCRI Recruitment 2019: CSIR-Central Plantation Crops Research Institute, Kasaragod scheduled for the post of Project Executive & Field Assistant. The detailed eligibility and application process are given below. M.Sc in (Agriculture)/Horticulture /Botany or Equivalent from a recognized University/ Institution. Relaxations for SC/ST & OBC candidates as per govt rules. 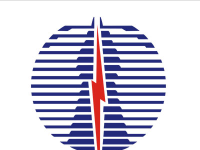 How to apply CPCRI Recruitment 2019 for PE/FA? All interested and eligible candidates can attend walk-in-interview along with required documents at the following venue on 2 May & 3 May 2019. 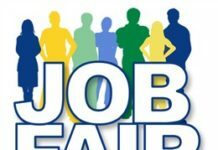 The candidates should be present in the venue at 9.00am on the date of Interview. They should bring with them, their bio-data and original certificates in proof of age, caste, educational qualifications, experience etc . and copy of the experience certificates. Those who do not furnish the Original or Provisional Certificate will not be allowed to appear for the written test/interview.